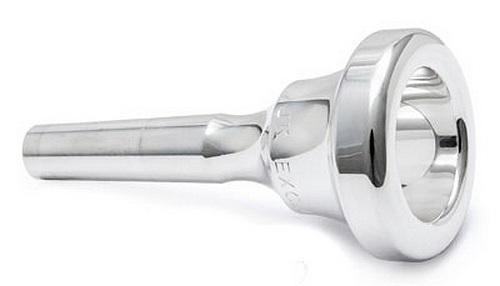 JK Exclusive Mouthpieces are striking in appearance and in their rich, full tone. The unique outer shape is a result of numerous acoustical tests and serves to distribute the weight of the mouthpiece in the best way around the cup. The sound of JK Exclusive mouthpieces is rich and clear. The A2 standard backbore is precisely designed to make the sound more voluminous than traditional British or American mouthpieces. With the wide range of cups and rims available, there is a JK mouthpiece to suit every brass musician.